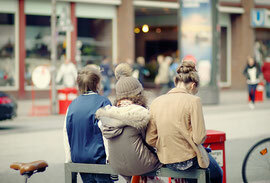 New Streetlife pictures are online! I have uploaded a few new pictures in the Streetlife section. They were taken in Berlin-Kreuzberg and Hamburg.